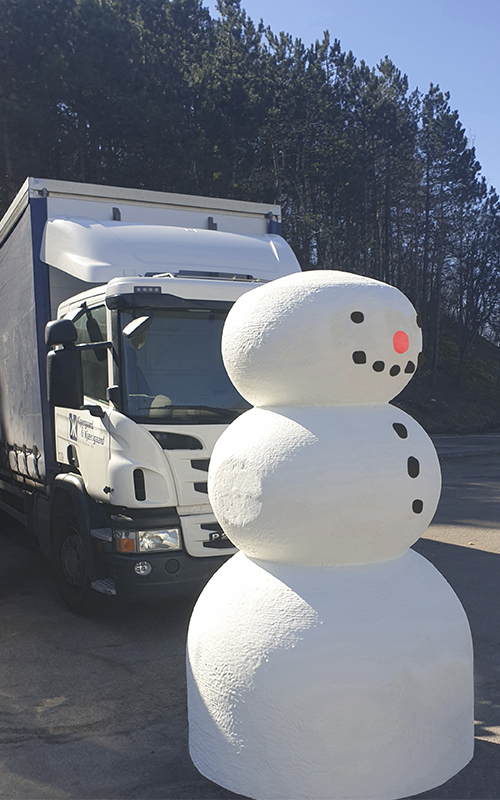 As an alternative to the boring concrete barrier we have developed a new mobile security solution which can be made in any shapes and sizes! Made from mineral wool and clad with foam and rubber, Multi Barrier is an eco-friendly and light-weight security solution that is easy to lift and inexpensive to transport. Multi Barrier is designed from the conviction that security solutions should be cheaper and easier to transport. However, we did not “just” want to create another security solution. We wanted to create a security solution that could be used to secure ANY type of event without guests even realizing it being a security solution. In this way, we came up with the idea for Multi Barrier; A mobile security solution that is eco-friendly, easy to transport and completely customizable! How does Multi Barrier work? Once the barrier has been transported to the final site, it is filled with water, increasing its weight from just under 100 kg to approximately 1000 kg. Thus, the water-filled Multi Barrier has great stability. It only takes approximately 30 minutes to fill or empty the barrier, depending on its size, the number of filling holes and the water pressure – and naturally, the water can be re-used afterwards. Security solutions can also be fun! 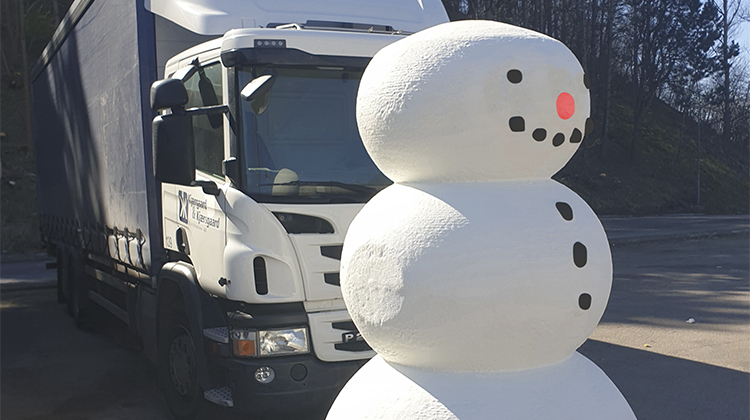 So, for the IBIT conference in Hamburg in November 2018, we had the Multi Barrier made into a snowman. “Mr. Safe Snow” was indeed a real talking point and a head-turner! 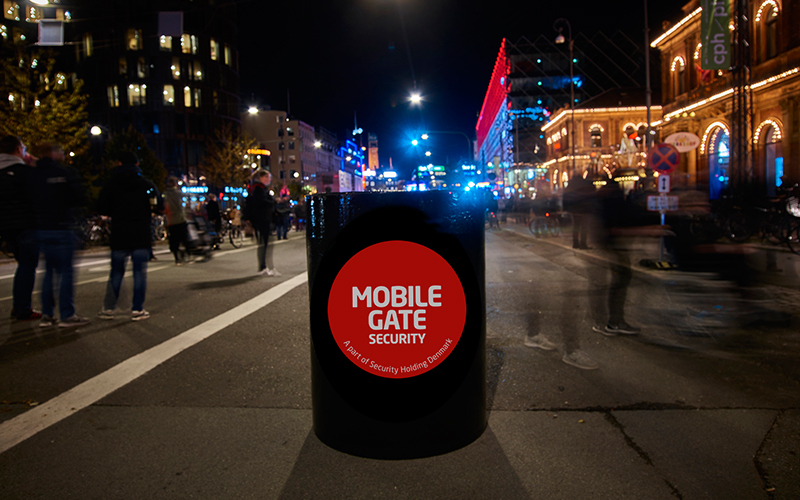 If you want a mobile security solution with a simple look, you can opt for the can-shaped Multi Barrier. You can even put on a sponsor logo. Check out Commercial Barrier for more information.